While artists flocked to France to learn or develop the latest Post-Impressionist style, the love for pure Impressionism never died. In fact, Impressionism spread around the world, heralding the beginning of modern art. 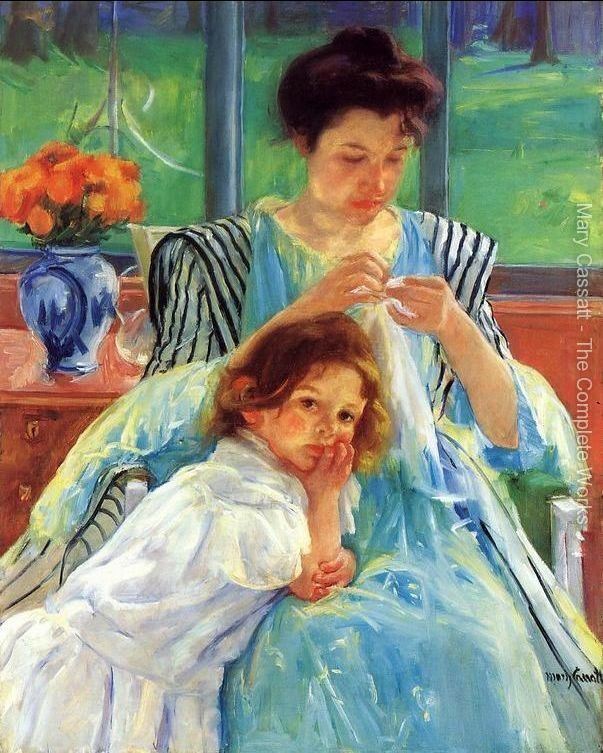 Artists like Charles Condor, Lovis Corinth, Walter Sickert, Mary Cassatt, Joaquin Sorolla Y Bastida, and many others painted Impressionist works all over the world. During the late 19th and early 20th centuries, Impressionism found its way into Australia, Italy, Spain, Russia, America, Denmark, Sweden, the United Kingdom, Holland, Germany, and Austria. Some of these artists formed groups like Britain’s Camden Town Group, America’s The Ten, and - perhaps most famously - Canada’s Group of Seven. The Group of Seven, formed in Canada in 1920, is likely one of the most famous Impressionist groups begun outside of France for a few reasons. First, this group formed after the heyday of Impressionism in France, thus contributing to the revitalization of Impressionism in the Americas. Second, one of the people who is commonly associated with The Group of Seven, Tom Thomson, died under mysterious circumstances before the group was officially formed. Had Thomson lived, it would likely have been called The Group of Eight, not The Group of Seven. 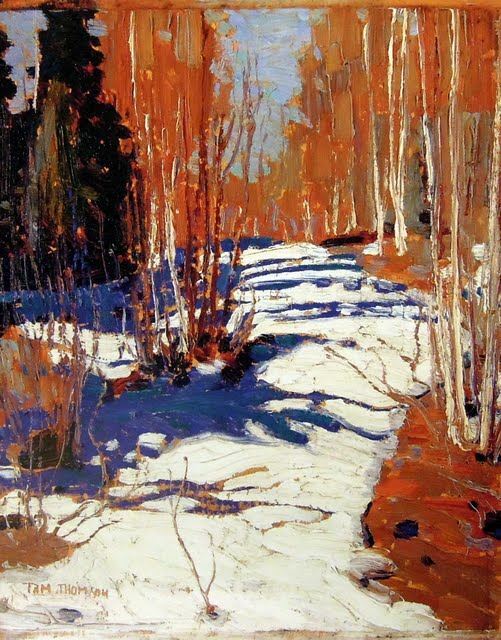 Before we go further into discussing the members of this Canadian Impressionist group, we will indulge - for just a moment - in a little bit of conspiracy theory regarding Tom Thomson’s death. If you want to know more, you can certainly fall down a rabbit hole of research, but this artist’s end will likely remain just as mysterious as it did at the beginning of your investigation. So, here are two paragraphs of conspiracy - then it’s back to the main topic for us! Tom Thomson was an en Plein air artist as well as an experienced woodsman, canoe man, swimmer, and guide through the wilds of Canada. Thomson died while fishing in a relatively placid lake. His canoe was found empty of his body, his kit bag, his fishing rod, and his provisions. His body was discovered nine days after his canoe was found, his fishing line wrapped around his left ankle and broken off. Further examination found that Thomson had a bruise over his left eye and that his ear had bled before his death. His death was ruled an accidental drowning, though no water was found in his lungs. The Group of Seven represents several artists who had worked with Thomson and who banded together in 1920 to paint professionally. The original group included Lawren Harris, J.E.H. MacDonald, Arthur Lismer, Frank (Franz) Johnston, Franklin Carmichael, Frederick Varley, and A.Y. Jackson. The original group was later joined by A.J. Casson, Edwin Holgate, and L.L. Fitzgerald. This Group painted with each other, learned from each other’s techniques, and revitalized Canada’s art scene in the 1920’s. 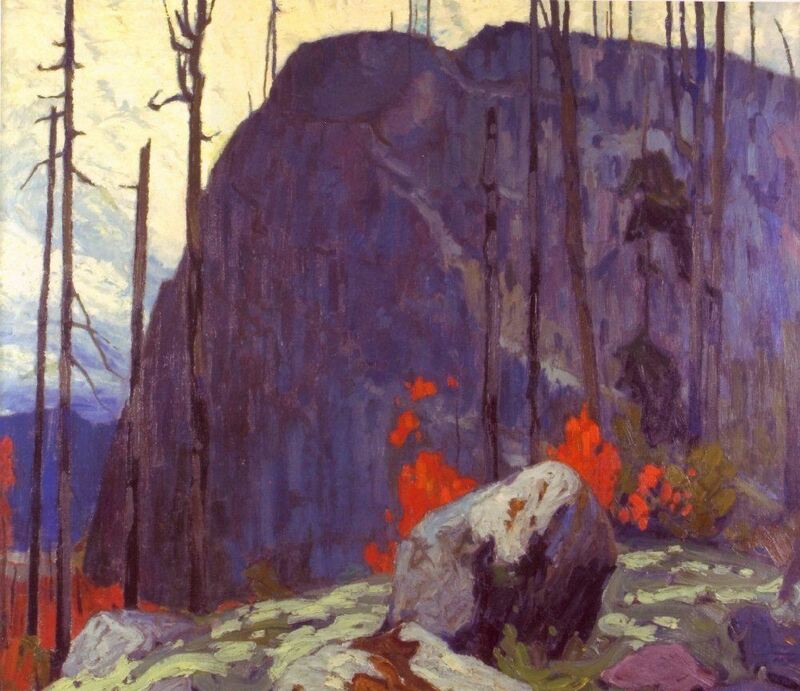 Their subject was the rugged Canadian landscape - a place rarely depicted in art at the time. 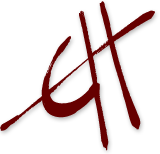 Many of the Group members had backgrounds in the commercial art world - five of the group having met at a Toronto design firm called Grip Limited. Between this group of friends working at Grip Limited and friends found at the Arts and Letters Club of Toronto, a rag-tag artistic think-tank was forming. They scattered during World War I, with Jackson and Varley serving as war artists. After the war, the seven friends began to paint together once again. 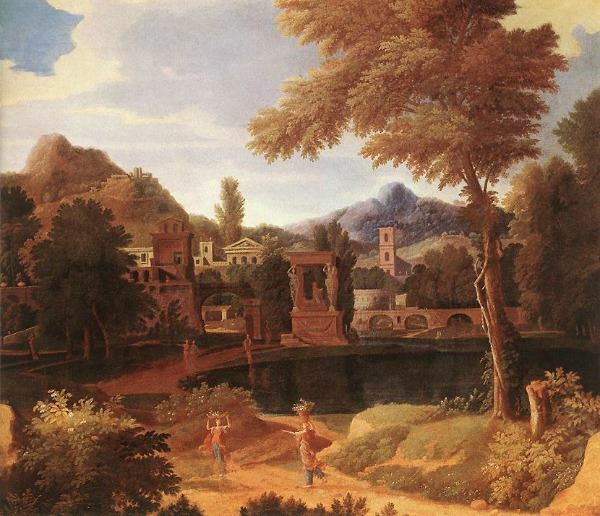 Though they were all inspired by European Impressionism and they all worked to portray landscapes and rural scenes, they each developed their own styles and techniques. 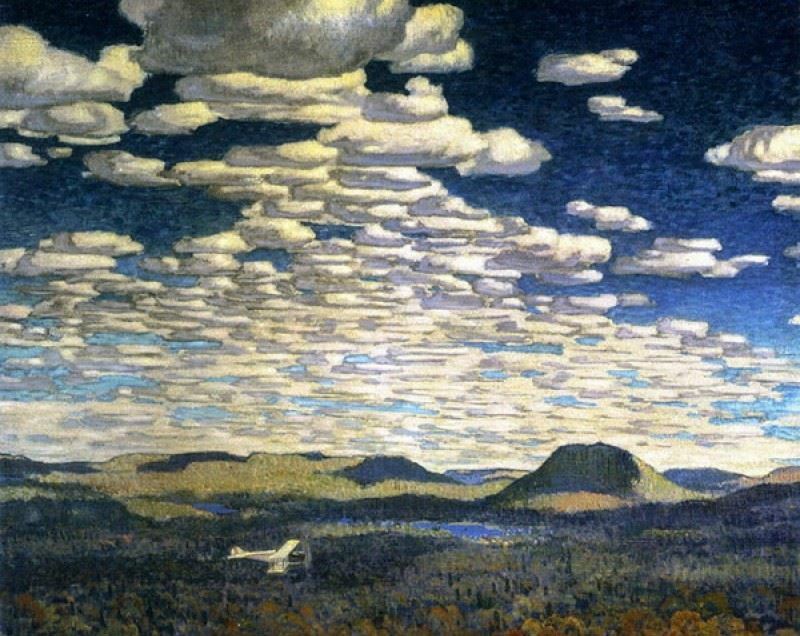 However, when the work of The Group of Seven is viewed as a whole, one can see the consistency of subjects (rural to completely virgin Canadian landscapes) and even spot the influence of one upon the other. While the Group of Seven officially disbanded in 1932, members of this group trickled in and out during its life, with different shows allowing a variety of local, Canadian artists to showcase their pieces. The art displayed in the Group of Seven exhibitions featured pieces created all around Canada - from the coast to the Arctic. In fact, members of the Group of Seven were the first artists of European descent ever to paint the Arctic. The Group of Seven’s last show took place in 1931, and the Group officially disbanded in 1932, but former members continued to paint, some even helping to form a new group of Canadian artists, The Canadian Group of Painters. 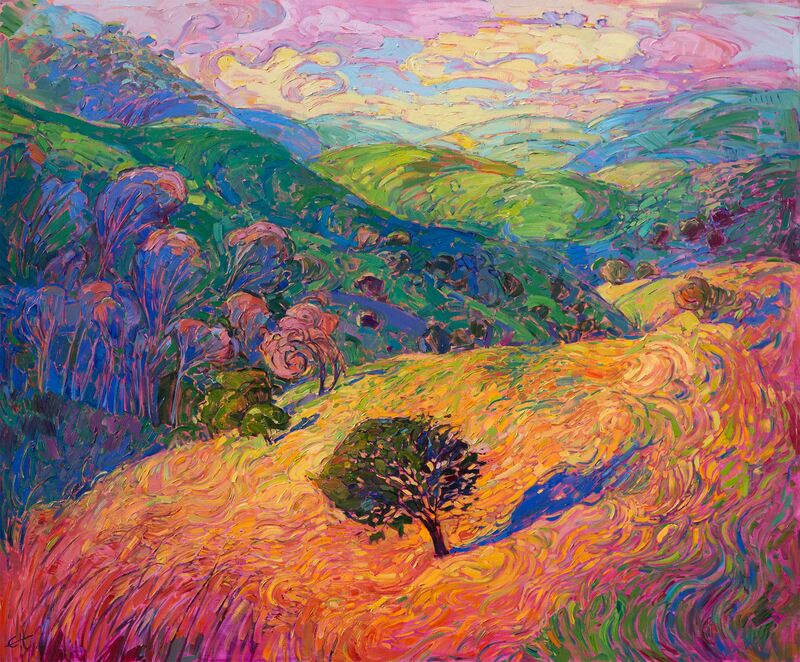 Open Impressionism is a form of modern Impressionism created by Erin Hanson. While original Impressionist paintings used many strokes of the paint brush or pallet knife, and Neo-Impressionist pieces using tiny dots of color that only form a whole picture once one steps back, Open Impressionism values economy of paint strokes. 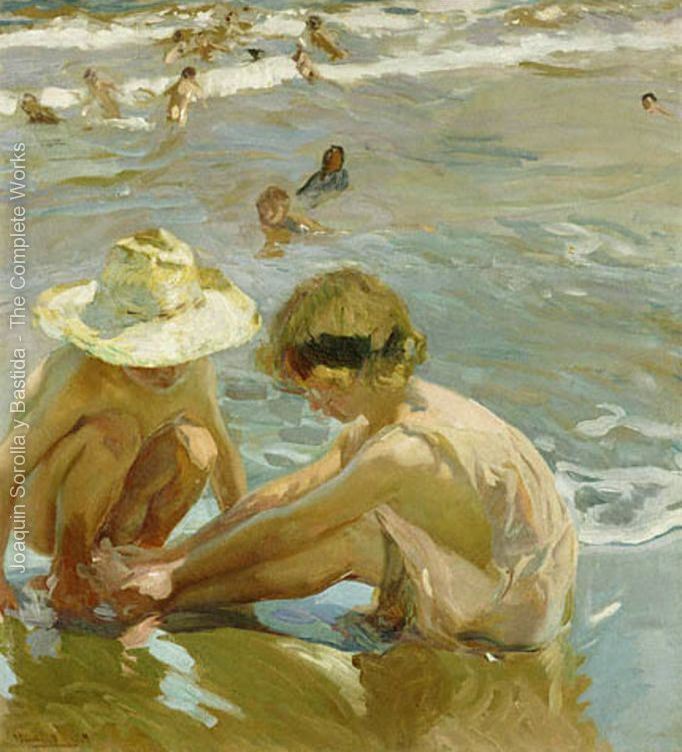 The focus of every Open Impressionist painting is how light plays upon the world surrounding us. Because of this, the texture of the painting and the spontaneity of brush strokes are absolutely essential to the overall work. Light, by its very nature, is constantly changing and spontaneous. This is captured in Open Impressionism not only in color choice and economy of motion - but in the textured ridges of paint applied to canvas. The textured surface of the painting allows light to play an active role in the art for, as the day passes and the light changes, so does the look of the painting itself. The same piece will take on a different tone and feel on a cloudy day than it does on a sunny day. Because of the active, live feel of every Open Impressionist painting, texture is one of the key ingredients to this style. This is why we encourage those who love these paintings to see the real pieces, up close and personal. While a picture on the screen can capture the color, the spontaneity, and the long, determined strokes of the painting - only a view of the original piece can allow the observer to see the active role light plays on each piece. Impressionism is often characterized by its study of light and the vibrant colors used to convey an impression of a scene. The brushwork commonly employed in Impressionist works is loose and layered, with the paint mixing on the canvas rather than being premixed, painted on and then blended. The artistic movement Impressionism is often credited with moving painting techniques away from the overtly realistic to a modern approach. An impressionist painting is apparent to the eye in several ways, including one of the most important studies: that of how light and shadow affect color in the world around us. 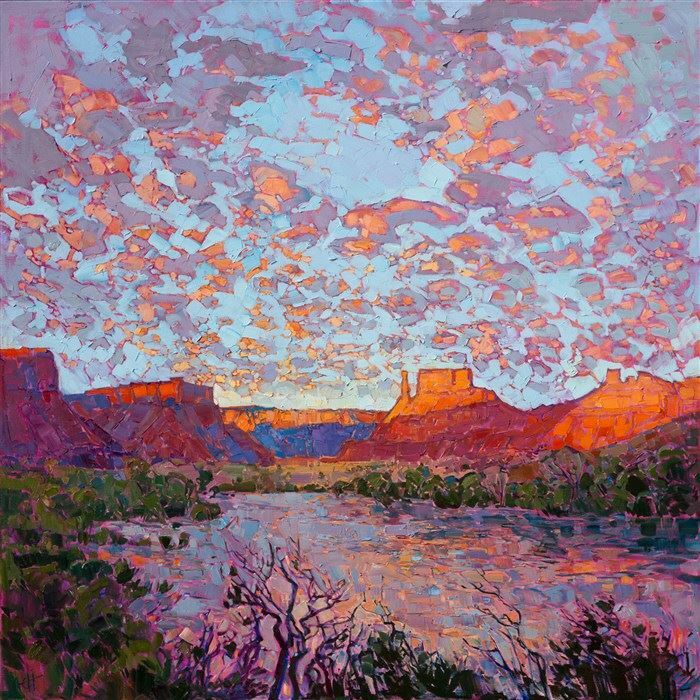 Birger Sandzen was a landscape painter born in 1871, while Erin Hanson is a contemporary impressionist. However, there are strong similarities in their styles. You can see that Hanson draws the same inspiration from nature as Sandzen did. 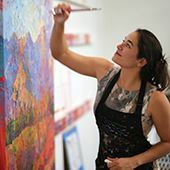 While the heyday of California impressionism was between 1910 and the 1930’s, its techniques and celebration of color are employed today by painters like Erin Hanson. 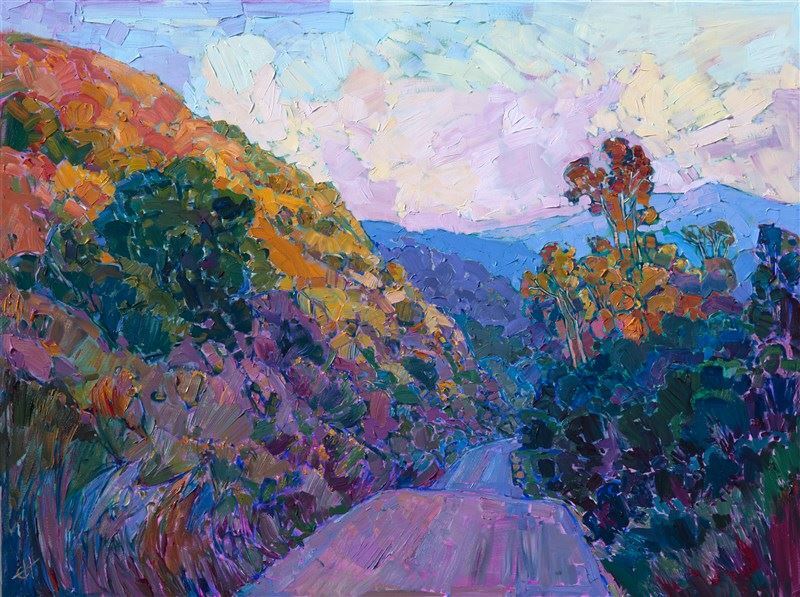 Modern day California impressionism harkens back to the early 1900’s by playing with the intense light of the Golden State and rejoicing in the use of color. 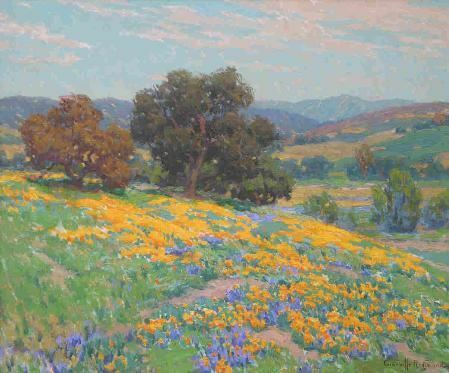 Granville Redmond was a turn-of-the-century painter who specialized in Californian landscapes. In doing so, he captured the intense colors and textures found all around this state, while celebrating the differences light can bring to a palette. William Wendt, the original American impressionist, compared with contemporary open-impressionist Erin Hanson. 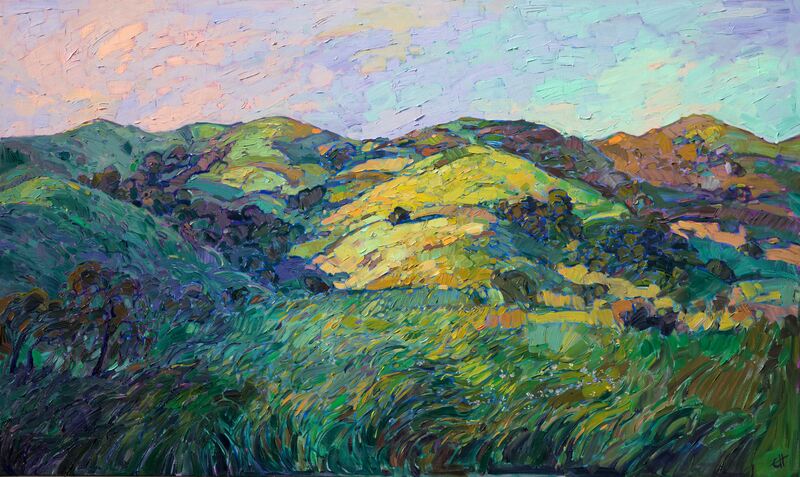 Wendt's passion for California's landscapes is matched by few painter's today. What Would the Group of Seven Have Painted if They Visited California? 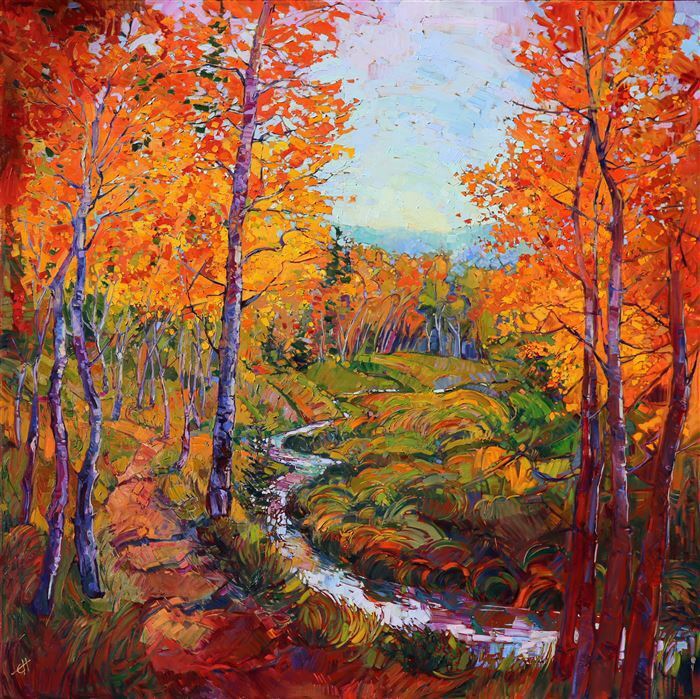 Erin Hanson’s art has been compared favorably with art created by the Group of Seven and their associates. We can see their influence in her work by comparing many of her paintings with works by Tom Thomson, Lawren Harris, A.Y. Jackson, Franklin Carmichael and others. 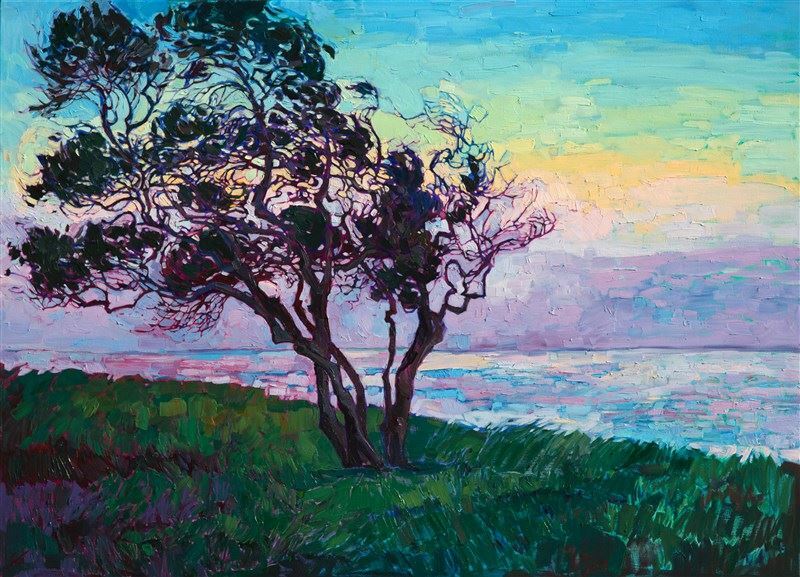 When looking at these classic Group of Seven works, we can see a certain vibrancy and love of color now mirrored in modern impressionistic works by Erin Hanson. 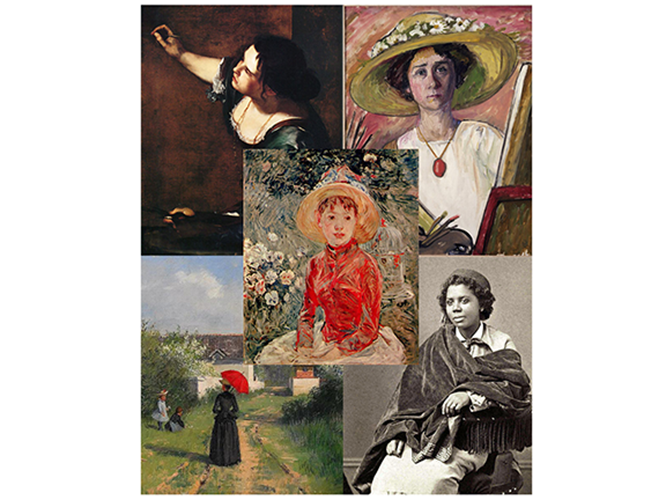 In Honor of Women's History Month, #5WomenThroughHistory: A Study of Some of the Most Influential Artists in History, Who Also Happen to be Women. While many people are familiar with Impressionism, there is a particular figure from the mid-19th century who influenced French painting towards landscapes, and eventually Impressionism: Jean-Francois Millet (1814 - 1875).